Virginia’s remarkable last-second comeback against Auburn Saturday night in the Final Four thanks to a late foul and three converted free throws surprised a lot of people who thought the game was over. 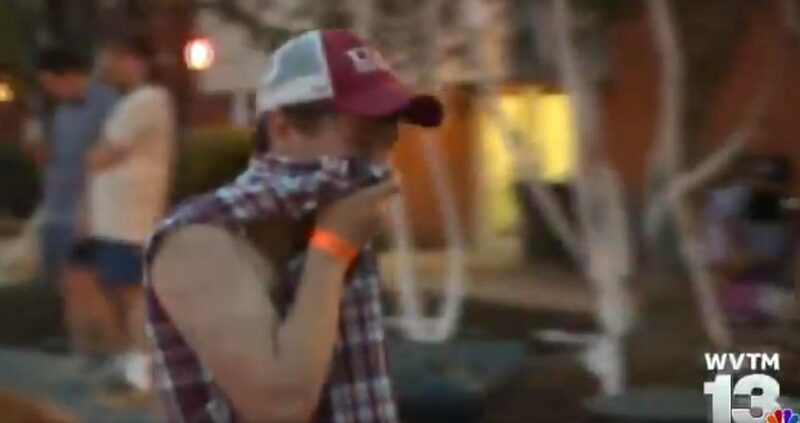 That includes some Auburn fans who thought they’d won, and went out and started engaging in their celebratory tradition of rolling the Toomer’s Corner trees with toilet paper. As Jim McKay would say, that’s the thrill of victory and the agony of defeat right there. With both applying to a single fanbase.